How your smile looks is very important, but did you know that a portion of your smile is below the gum line? 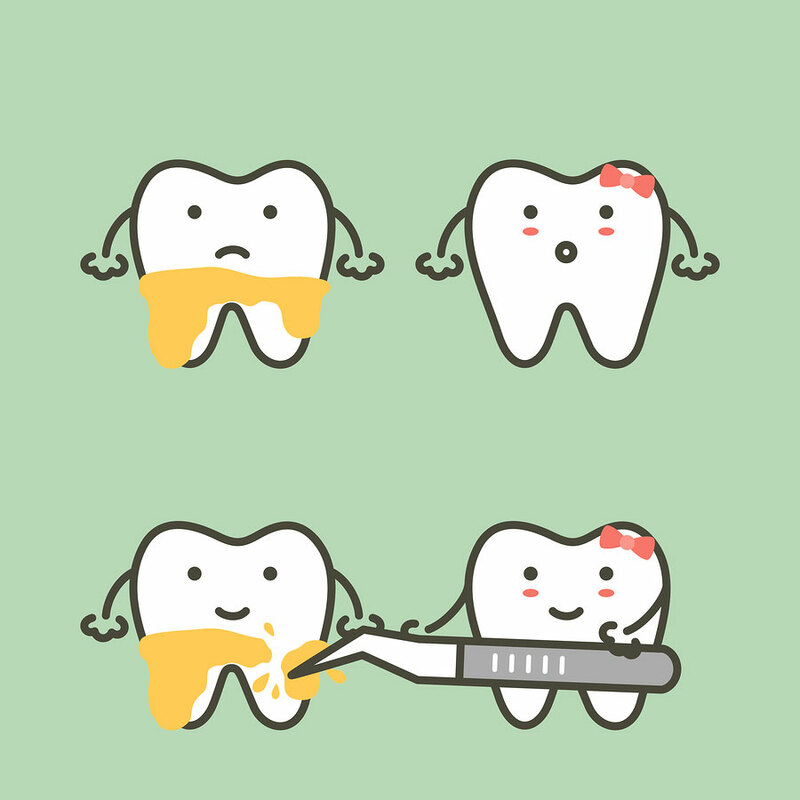 That’s why taking good care of your gums is essential to your overall oral health, and a deep cleaning is sometimes necessary. A deep cleaning is known as scaling and root planing, and involves the removing of plaque and tartar that have built up below the gum line. Build up below the gum line is an invitation for bacteria to infiltrate your body and cause gum disease. If you’re asking yourself, “How do I know if it is time for a deep cleaning?” the first indication may be a soreness or inflammation in your gums. Inflammation is usually one of the first signs that you have gum disease. It will be very important to visit your dentist who will be able to diagnose if you do have gum disease, and to establish a treatment plan for you. Gum disease may evolve gradually over a period of months or even years, and may go undetected if you do not visit your dentist regularly for checkups. After eating, teeth develop biofilm which develops in minutes and is made up of remaining food and bacteria. The hardened deposits, also known as tartar, may cause the gums to become inflamed, which leads to swelling and bleeding. By the time people recognize they may have gum problems, teeth may have shown some movement and it may be difficult to remove the calculus deposits that have built up with a toothbrush. Calculus is formed by minerals from saliva and fluid in the gum tissue. When you schedule a deep cleaning, your dentist will numb the area of the mouth that needs to be addressed and clean under your gums to scrape away the plaque and tartar build up. 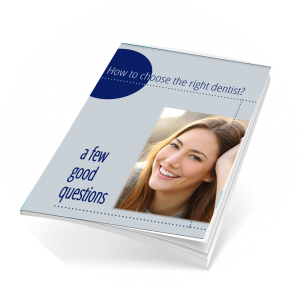 The scaling and root planning is based on a comprehensive oral evaluation with dental radiographs and gum measurements to assess your periodontal health. The periodontal assessment will include an examination of your teeth, gums, and bone attachments, and will involve periodontal probing to measure the space between the gums and teeth. Your deep cleaning may span several visits since a deep cleaning is not a permanent solution and could require additional visits for maintenance. If you suspect you may have gum disease, make sure to schedule your cleaning and checkup today to help you maintain a healthy and bright smile for years to come. Dr. Melchers and his experienced staff are here to address all your oral health care issues. Contact us today at info@oldmtpleasantdentistry.com to see how we can best meet your dental care needs.